Find out how to create a floor plan for your room design and get tips for setting up your space. This is a great way to make sure everything is cohesive and fits properly! I get asked a lot of questions about how to design a room. There are so many things to take into account, but your best bet is to PLAN. Planning is the key to getting what you want and staying within a budget. If you need help with setting up a budget, check out this post. 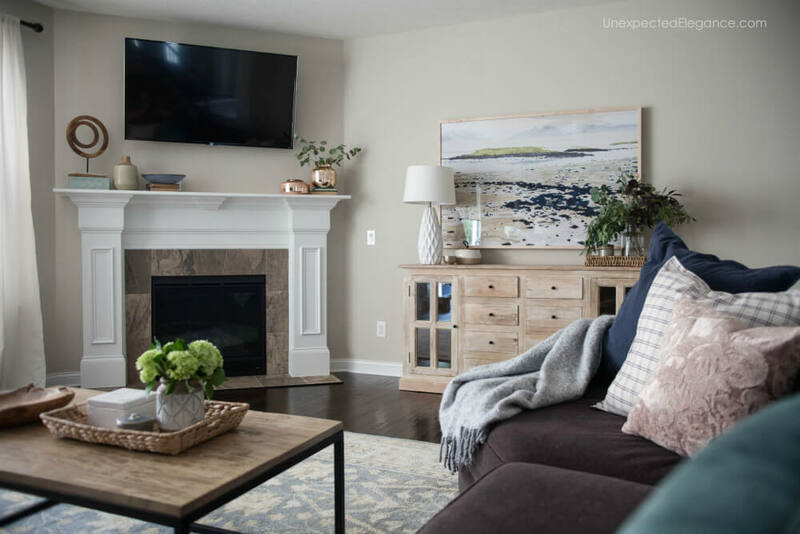 If you’ve set up a budget for the things you need and some things you just WANT, it’s now time to place these items in a floor plan to see which ones make the cut. Don’t limit yourself with a budget at this time, just think about the spatial requirements. TIP: As a guide, leave three feet of walking space in high traffic areas and one to two feet between sofas and tables. Floor planning is important so that you make sure the furniture and accessories you are choosing will fit into your space. There are several ways you do this. Use a piece of paper and sketch it out. You will need to use some metric of measurement, so everything is to scale. For example, a centimeter= an inch…or however you decided to layout the room. Graph paper is slightly easier than regular paper because it will have lines already drawn for you and you can use them as your metric. Taping out the area can be helpful, but can be hard to change easily. However, this method will give you the true feel of the room. Be sure to use painters tape for this step, because it won’t damage your floors. The best tool, I have found to create a 3D image is FloorPlanner.com . This tool is GREAT for doing your space planning! Set up a free account, then watch these quick videos to get started adding the room walls and architecture. Once you have the fixed elements of the space mapped out, now you can start playing around with the furniture placement. The look of the furniture will not really matter for this space planning exercise. Just pick a similar shape to the furniture you will be using. Click on the chair icon for a list of furniture pieces. Then, drag the furniture onto the design. You can manipulate each piece by double-clicking on it. A box will pop up on the left to change the dimensions and direction of the object. My biggest floor planning tip is to resist the urge to stick something into every bare corner and fill the entire perimeter of a room with furniture and accessories. 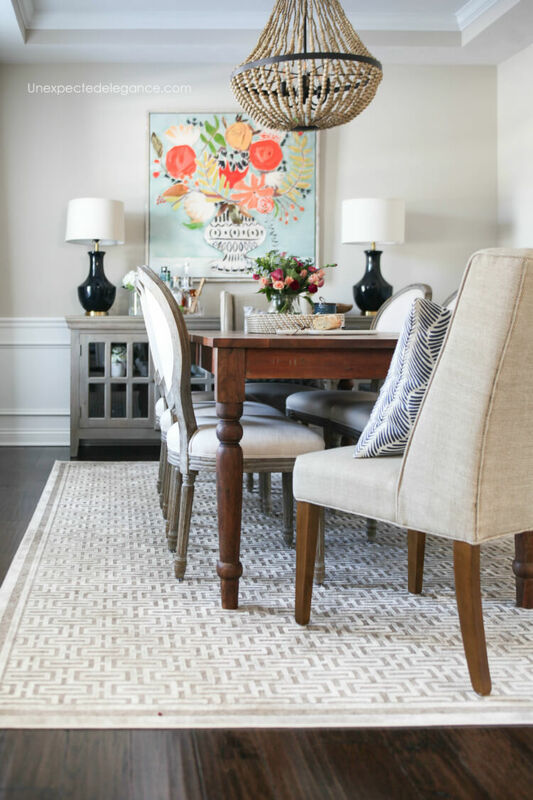 Your room may feel bigger with all the furniture pushed up against the wall, but if you find yourself having to shout across the room to have a conversation, it may be time to rearrange and come up with a new layout. NOTE: You may need to come back and make updates to the floorplan if you decide on different furniture pieces throughout the design process.